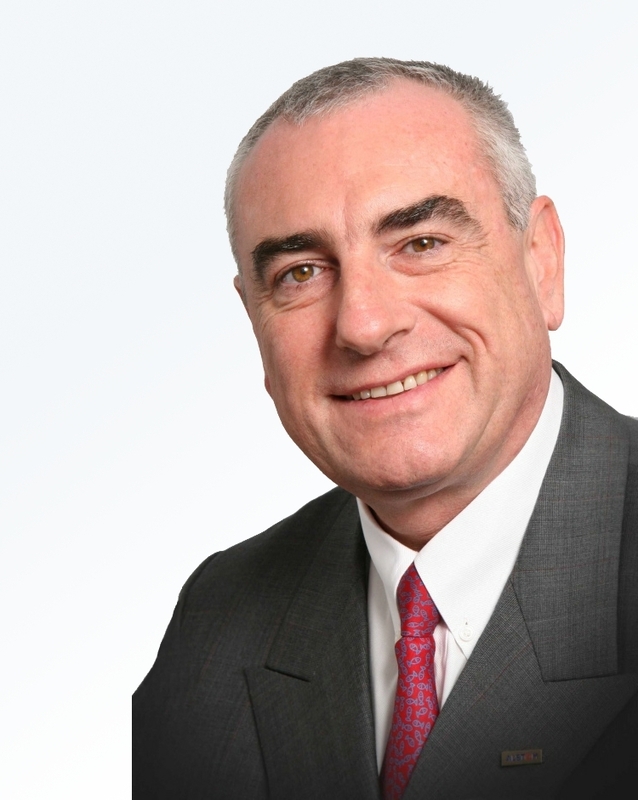 Philippe Joubert: ESSEC Alumnus, Executive Chair Global Electricity Initiative at the World Energy Council, Chair Prince of Wales Corporate Leaders Group, Member University of Cambridge Institute for Sustainable Leadership and former Deputy Chief Executive Officer, Alstom Group. The questions we should be asking ourselves are: Is decarbonisation possible? And, if not, are there any remedies? But why is it important to reduce carbon emissions? Over the previous decades, there has been a global, exponential increase in carbon emissions and accumulation of carbon in the atmosphere, and this is leading us directly towards catastrophe. There is a trend towards leaning towards so-called clean sources of energy such as electricity, but in order to produce this clean energy many countries use fossil fuels to produce it via power stations. Electricity is currently the cause of 40% of our CO2 emissions and tomorrow it will be 60%. The obvious conclusion is therefore that we can’t continue down this road. Something has to change. The good news is that the technology exists to tackle this issue: we know how to be fuel-efficient; we master non-carbon based technology such as hydraulic or solar power and we also know how to capture carbon and store it. But it is my view that we cannot, in the short to medium term, swing 100% towards renewable energies – it is simply utopic. Fossil fuel energy sources are here to stay for some time. But we can reach 0% CO2 emissions. So why don’t we? In fact, agreements are currently being negotiated on a worldwide scale but the problem is that the stakeholders – that is, each country – have their own, varying stakes and therefore defend their interests in these negotiations. But apart from countries, are there any other players that can help move things along? In fact the Army can help, or at least those armies belonging to western countries and with a global reach. The Army sees and assesses what is happening thanks to their presence across the globe at the very heart of natural disaster relief, massive migration due to conflict and food shortages. Then there’s the Church, as can be seen through the Pope’s recent engagement in the question and the message that it’s immoral to continue to produce carbon emissions because our economic development is gained at the cost of our future generations. In addition, local authorities and especially mayors provide really on-the-ground players because they too are at the heart of the problem on a daily basis. Those who are really affected are businesses. They pertinently see that they can’t do business because of the various effects of rampant climate change caused by carbon emissions. For example, the IT industry in Thailand which lost $2bn in the supply chain because of flooding, or the multitude of businesses in the US who lost millions and even closed due to the damage caused by Hurricane Sandy in 2012. It is estimated that this hurricane caused damages amounting to $71.4bn in the US alone. So why don’t businesses do more to combat the increase in carbon emissions? Well, they are – but slowly. But I endorse the argument that they will do much quicker if the price of producing and emitting carbon increases. For example, if carbon emissions engendered a price or fine, it would be in every business’ interest to reduce carbon emissions. And this will happen. Not because businesses are altruistic, but because they are pragmatic. For the financial sector, clean business will be a capital asset because financial instituions aim to reduce risk. However, being European, and in particular French, I believe that the state must provide the direction and the guidelines for businesses to follow. The state can show businesses that there is a particular market in which the government has decided to reduce C02, can provide a set of rules and guidelines to follow, and then step out of the way while businesses get on with it. The market won’t do it alone. On this point, it must be said that USA is beginning to become aware of the responsibility of the state and of the role of education in reducing C02 emissions. Our systems must educate people to be aware of the problem and to act on the problem. In less than 200 years we will eliminate what the world has created in all its history. After everything that has been said in this interview, I will conclude by saying that I am optimistic, active, but also worried. ← Power to the students!